- We start the day you book us. 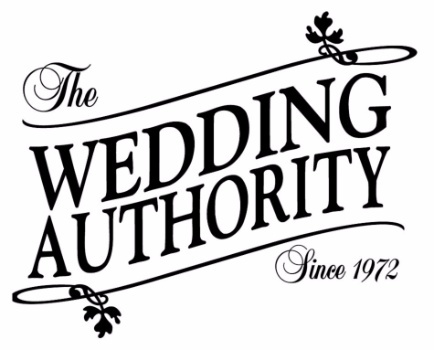 - Initial consultation to determine your wedding requirements. - Unlimited communication by phone calls, texts, or emails. - Assistance in determining your goals, style, and areas of priority. - Review design and planning options. - Determine if multiple venues â€“ ceremony/reception are in different or same location. bar fronts if desired, dance floor, liability insurance, and other optional things to consider. - Offer preferred vendor list for local vendors & service providers with experience working events at your chosen venue. - Offer recommendations for rehearsal dinner sites and pre-wedding activities based on your guest size for rehearsal party. - Recommend travel services for any transportation needs for guests, bridal party, B&G exit. - Create a planning timeline based on your specific needs and requirements. - Accompany final walkthrough to finalize floor plan and assist with final detail decisions. - Create a detailed timeline and agenda for Wedding Day activities. - Assist with seating plan for ceremony and reception. - Confirm final guest count for venue/caterer. - Confirm all vendors and service providers and review services for complete understanding of timeline and facility compliance. - Send applicable information to bridal party, vendors, and service providers. -Organize and direct the rehearsal â€“ all bridal items can be brought for us to store for ceremony/reception so you may concentrate on hair/makeup and enjoying your family and bridal party the day of. - Direct all Day Of activities and services. - Pack up items at the end of the evening for family convenience. Assistants may vary depending on location of ceremony/reception. This package is for you if you are just starting out, but have booked your ceremony and reception site, have some or no vendors. Please call or email for pricing.